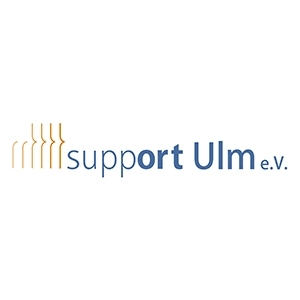 Support Ulm e.V. 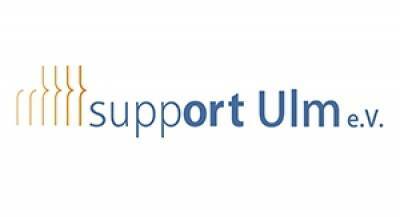 is a non-profit organization registered in Ulm, Germany. As already revealed in the name, Support e.V. operates according to the maxim “Problem-solving – instant and hands-on”. This very befittingly describes the aim of this newly established association: In war and conflict areas and particularly in developing countries, Support e.V. aims to assist already existent medical projects in form of financial aid as well as other donations. In other words the association does not form another individual relief organization which plans and executes projects on its own, but instead it supports other established aid organizations where they can. 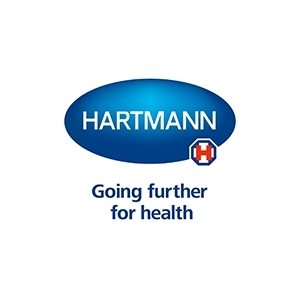 The Hartmann Group is one of the leading European providers of medical and hygiene products with core competences in wound treatment, incontinence care and infection protection. 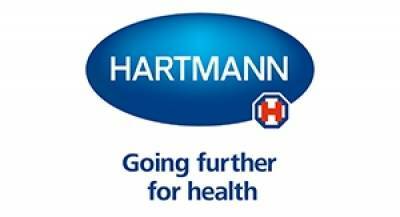 Moreover, Hartmann offers innovative system solutions for professional target groups in the medical and care sector. 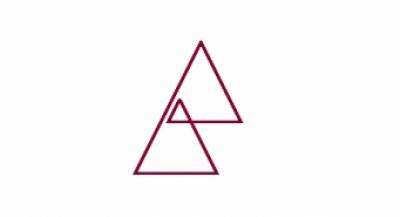 Our mission is to rethink healthcare by constantly looking for ways to improve treatments, outcomes and healthcare experiences in both the professional sector and at home. We are working together with the Ohorongo Otavi Community Trust to add value in Namibia by combining our shared expertise in infrastructure and healthcare to support and develop Otavi’s long-term growth. 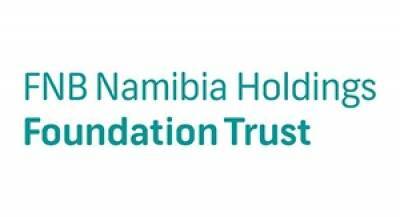 RMB Namibia, through the FNB Namibia Holdings Foundation Trust, has donated N$ 1 million towards the Shack Dwellers Federation as part of our vision of being a great Namibian business, creating a better world’. FNB Namibia Holdings Foundation Trust commits 1% NPAT annually to our national support and development activities in the Trustee primary mandated categories of Education and Financial Literacy, Community and Health Development, Environmental Guardianship, Skills and Capacity Building, as well as development in Sports and Arts and Culture. Corporate Social Responsibility (CSR) is an integral part of the group’s corporate business practice, and the Foundation Trust operates under an independent Chairperson, independent and sponsor Trustees; who are guided by an approved Trust Deed and Corporate Social Investment policy. There is no greater asset than the people of our nation. 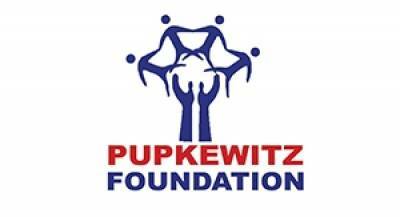 Their welfare and promotion is not only the foundation on which the Pupkewitz Foundation bases its ethos and work, but also it is highlighted in Article 95 of the Namibian Constitution. Corporate Social Responsibility funds are drawn from the Group’s operating profits, thus acknowledging our loyal customer patronage nation-wide. Key to the Pupkewitz Foundation’s strategy are deliberate partnerships with government, reputable non-profit organisations and Corporate Namibia whose development goals are aimed at viable, innovative and sustainable solutions in response to national and global priorities. The Foundation’s projects are therefore aimed at addressing social and economic disparities and responding to government’s developmental priorities. Programmes are implemented within the following focus areas: Education; Health; Community Care; Environment; Culture and Sport Adequate housing is recognized as part of the right to an adequate standard of living in the 1948 Universal Declaration of Human Rights and in 1966 International Covenant on Economic, Social and Cultural Rights. Human rights are interdependent, indivisible and interrelated. In other words, the violation of the right to adequate housing effects the enjoyment of a wide range of human rights. For e.g. the without proof of residency, homeless person may not be able to enjoy social services or receive health care, schools may refuse to register children from shack dwellers. The Shack Dwellers Federation of Namibia is a powerful agent of change and has empowered thousands of Namibian households with land and affordable housing, Capacity building and training is a key development area supported by the Pupkewitz Foundation, the SDF and their technical partner the Namibia Housing Action Group have not only delivered funding to build houses but have empowered around 6942 families with funding to build houses, expertise, service plots and the resources to start small business. We support the philosophy of the SDF to provide low cost housing, through the provision of a home loan, income generating support to enable home owners to honour their repayment obligations, servicing of land, direct involvement in of owners in brick making, servicing and construction of houses. This is definitely a true example of self-empowerment, with the impeccable outcome of affordable shelter and sustainable means to earn a living. The escalating demand for low cost-housing has reached crisis point in our country and requires strategic assistance from Government, the private sector and every Namibian citizen. It is against this background that the Pupkewitz Foundation through the Pupkewitz Holdings/Group of companies step up to the plate to join our valued partners FNB Foundation and Ohorongo Cement with the Shack Dwellers Federation in the fight to provide low cost housing, capacity building and empowerment to our fellow Namibian citizens. As the Pupkewitz Foundation we pledge N$ 1 million dollars in free building materials for three years to the collaboration. 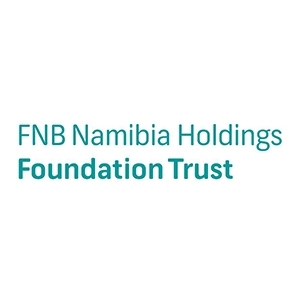 The Pupkewitz Foundation is excited to be a part of such a momentous partnership–our partners- Ohorongo and FNB Foundation are icons in the Namibians business arena and have been instrumental in the development of our country through their respective businesses. Strong Alone, Unstoppable together! The Institute of Mining and Technology was established to train Namibians in the technical skills required by the mining, engineering and other industries. Training is targeted towards providing people with the theoretical, practical and technical skills necessary to effectively take up positions as artisans. 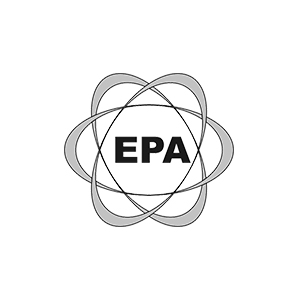 The Engineering professions Association of Namibia (EPA) is a non-profit, voluntary membership association of engineering and related professionals in Namibia. 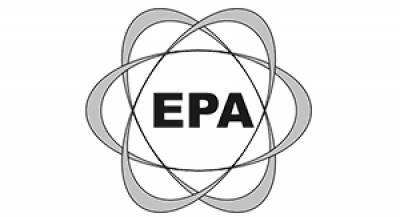 EPA has since September 1992 been a full member of the Commonwealth's Council, London, UK. The Association strives to uphold excellence in the field of engineering by promoting the image of the engineering professions and the continuing education and common interests of its members.